Two years on from the sale of the house the Boss wrote Born to Run in, Bruce Springsteen's childhood home has now hit the market. 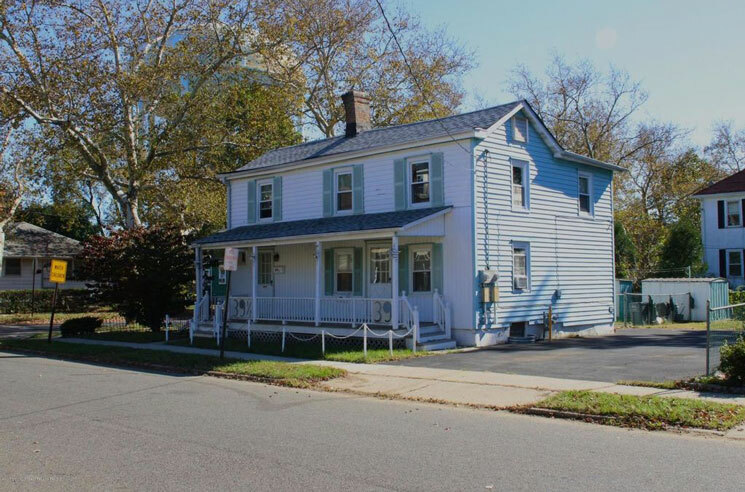 The house, located in Freehold, NJ, at 39 Institute St., is where Springsteen grew up between ages 6 and 19. The 736-square-foot home was built in 1905 and is also pictured on the cover of the Boss' recent Born to Run autobiography. A listing shows the home, priced at $269,900 USD ($343,056 CAD), has been split into two separate units, with each featuring a kitchen, living room and two bedrooms. The listing makes sure to mention the inclusion of a "nice size backyard and driveway with room for 4 cars," perfect for a "Pink Cadillac." You can find further photos of the property here. Springsteen is currently in the midst of a massive Broadway residency.